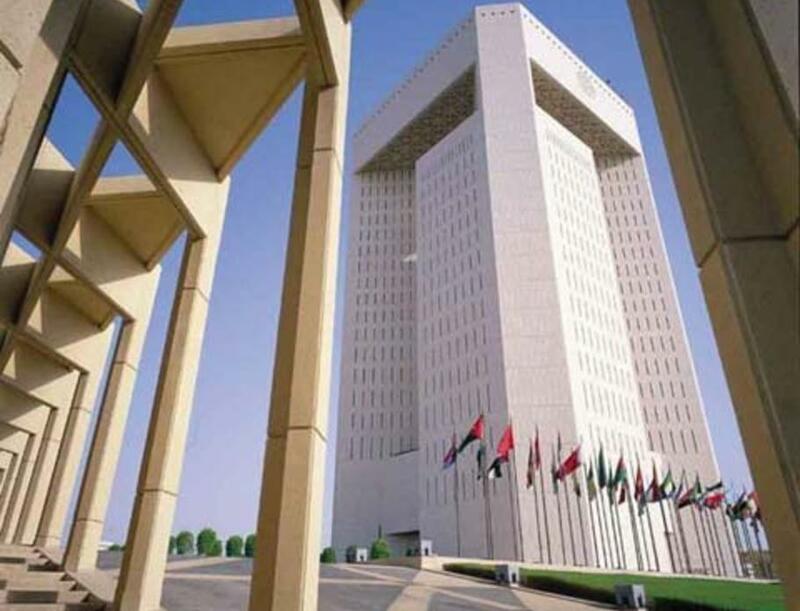 Saudi Arabia’s Ministry of Finance is likely to return to the domestic Sukuk market this year as Moody’s state the issuance is credit positive for Islamic Banks. The Ministry of Finance raised SAR17 billion ($4.5 billion) in its first domestic sukuk issuance this week under a newly established local currency government sukuk program. Bloomberg news reported the large over-subscription of the issuance, with demand exceeding SAR 51 Billion against an issuance of SAR 17 Billion resulting in 300% coverage ratio means there is spare capacity in the market. At the start of the year the government had stated it may raise SAR 70 Billion from domestic banks in 2017 and it is likely the Ministry of Finance is likely to return for further issuances to mope up the spare liquidity and meets its stated target. Last year the Saudi government raised SAR 100 Billion from the domestic market, which resulted in pushing up domestic borrowing costs for the private sector as lending capacity was squeezed domestically. Private sector lending in the Saudi economy remains flat. The Sukuk issuances were divided into three tranches with the first tranche for SAR 12 Billion and maturing in 2022, the second tranche for SAR 2.9 Billion and maturing in 2024 and third tranche for SAR 2.1 Billion and maturing in 2027. Moody’s added “In addition to boosting profitability, a new sukuk programme will provide a deeper pool of shariah compliant securities to facilitate liquidity management for domestic Islamic banks. Facing a shortage of shariah-compliant investments that they can hold for liquidity purposes, Islamic banks tend to maintain higher levels of low-yielding cash and Islamic interbank placements on their balance sheet than their conventional peers, which curbs their profitability. As of March 2017, Saudi Islamic banks’ holdings of cash and placements with SAMA and banks equalled 20% of their total assets, versus 16% for conventional Saudi banks, while their investment portfolios accounted for only 8% of their asset base, versus 20% for conventional Saudi banks. We expect that sukuk issued under the program, like other traditional government-backed instruments, will be eligible for repo with SAMA for banks to access cash liquidity”.